Dinner (Monday to Sunday, 7pm-11pm). 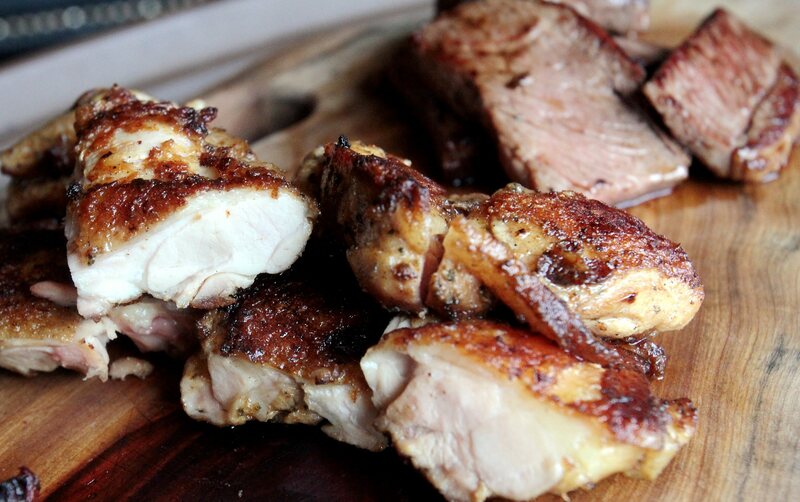 SUNDAYS are perfect for coming together with family and friends to share a hearty, sumptuous meal. What could be better than having a picture perfect view of the Petronas Twin Towers as a backdrop? 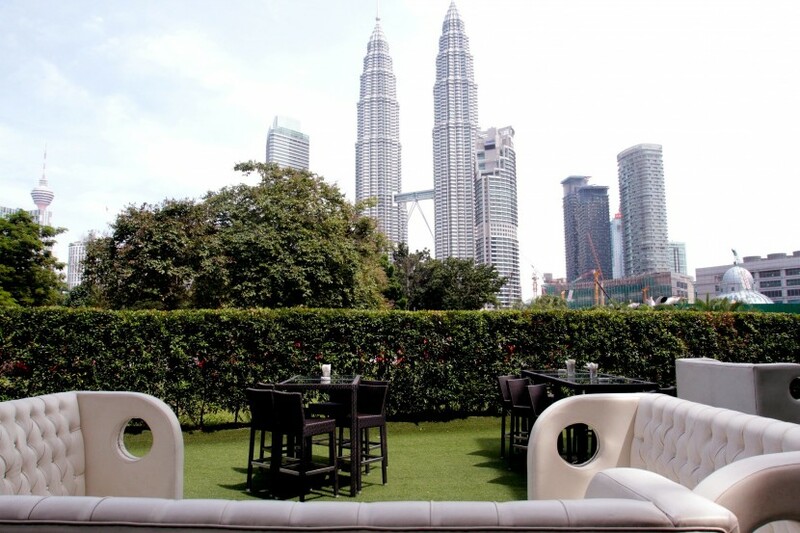 You can enjoy Sunday Roast at Marble 8 with a stunning backdrop of KLCC. Marble 8, nestled along Jalan Binjai and Lorong Kuda in Kuala Lumpur, has launched its Sunday Roast menu where you can feast on a delectable smorgasbord of appetisers, mains and desserts. The plus side is that if you bring your children, they can play in the fun bouncy house outside the restaurant. You can start with some artisan bread with in-house dips such as sun-dried tomatoes,kalamata olives and capsicum. The sun-dried tomato paste was my favourite. The appetisers had cream of parsnip soup, garden salad with condiments and dressings, antipasti platter with garlic and herbs. At the egg station, you can request for your choice of omelette, sunny side up, scrambled or poached. My omelette with mushrooms and herbs was done to perfection as it was fluffy and at the same time, moist on the inside. Pace yourself, as there is pizza and pasta as well as eggplant parmigiana for vegetarians. The main course (top pic) comprises slow-roasted wagyu beef ribs, roasted leg of lamb, roasted chicken with herbs, and the fresh catch of the day. 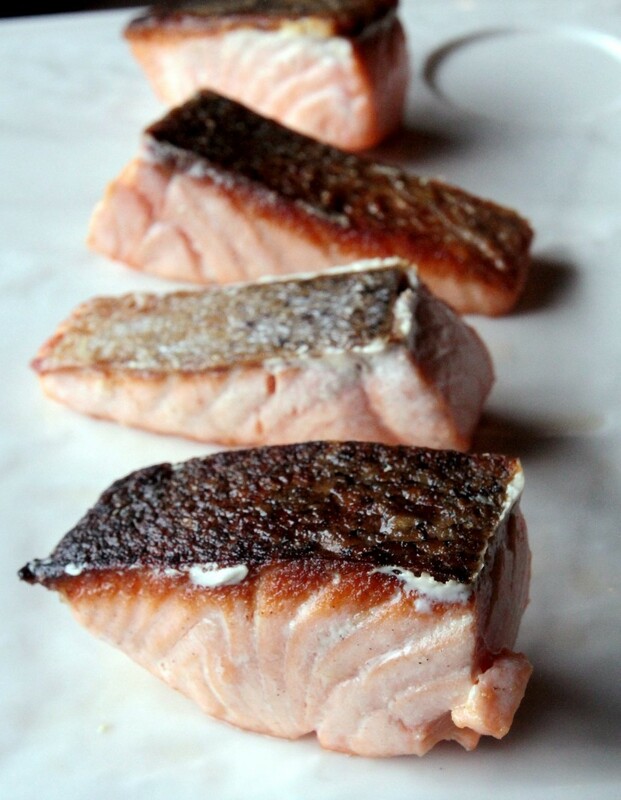 Fresh catch of the day – salmon. We had the pan-seared salmon, which was cooked well, and a flaky texture. You could tell the fish was very fresh. The side dishes include pilaf rice, sautéed vegetables, roasted potatoes and Yorkshire pudding. 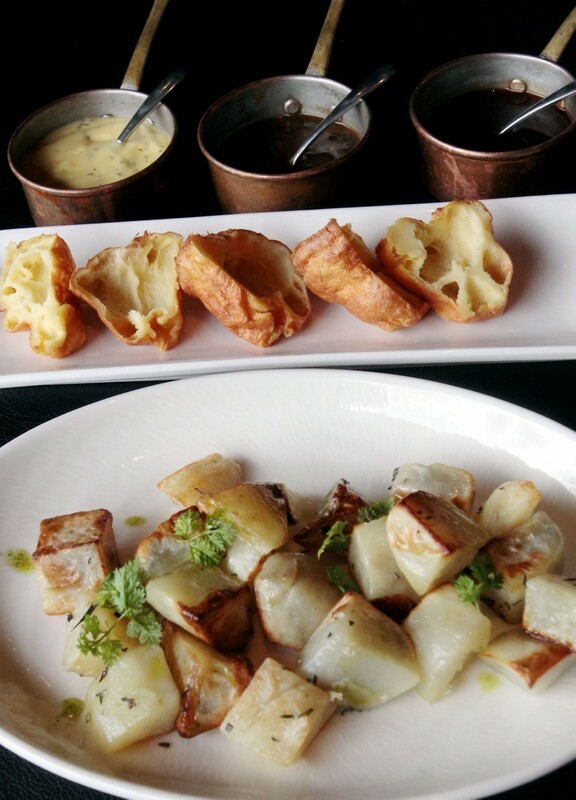 (From the top): Yorkshire pudding and roasted potatoes with accompanying sauces. These will not be complete without the essential sauces like beef jus with red wine reduction, béarnaise sauce and mushroom ragout. The dessert section had panna cotta, chocolate mousse, fruit trifle, chocolate pralines, cotton candy and seasonal fruit platter. 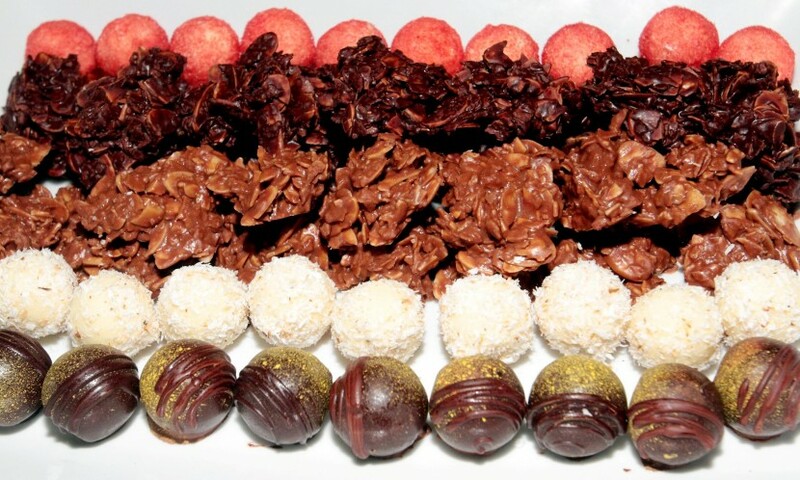 The dessert section has a delectable variety of chocolate pralines. The meal is available every Sunday from 11am to 3pm and priced at RM128++ for adults and children below 10 years get to dine for free. For RM168++ you will receive free flow of beer, wine and Prosecco (while stocks last).